Police are protesting two novels on a school’s summer reading list that grapple with police brutality – Because in this game of life the more you know the better player you will be. Police in South Carolina are protesting the inclusion of two novels on a school’s summer reading list that describe police violence against unarmed black people, saying they could stoke anti-police sentiment. Both books are about communities grappling with police brutality. 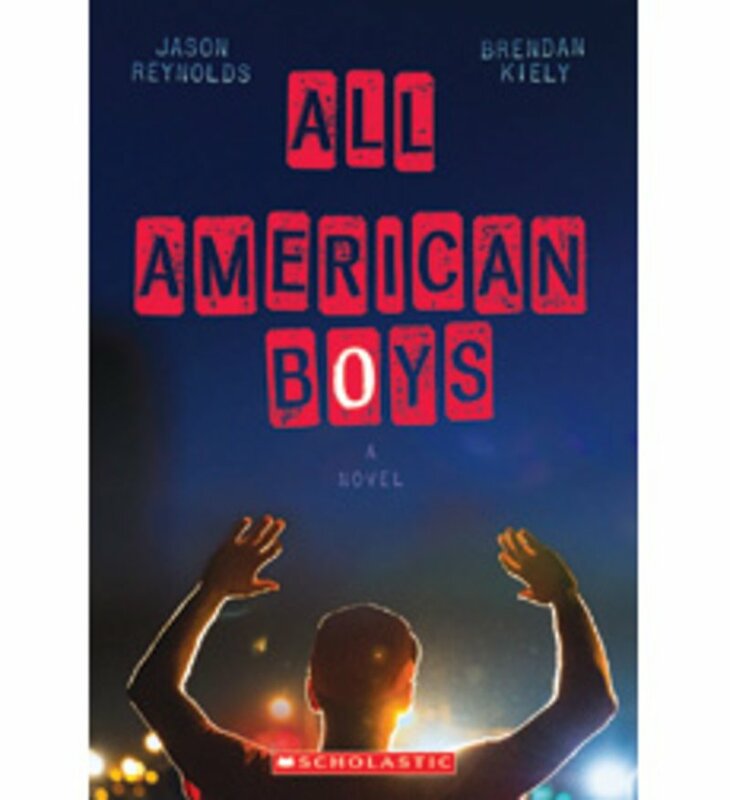 “All American Boys,” by Jason Reynolds and Brendan Kiely, tells the story of a divided town’s racial tensions as seen through the eyes of two teenage classmates — one black, one white — after the black teen is severely beaten by a white cop who mistakes him for a shoplifter. 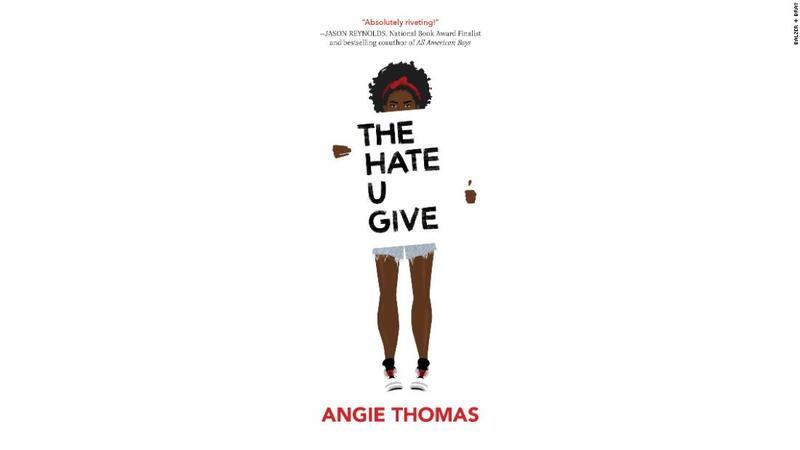 And “The Hate U Give,” by Angie Thomas, describes the aftermath of a fatal shooting of an unarmed black teen by a white police officer. The teen’s friend, the sole witness to the shooting, faces mounting pressures from all sides as she’s called to testify before a grand jury about the shooting. Both books are in the young adult genre and on summer reading lists for several of the school’s English classes. Students are asked to read one of the books on the list over the summer and be prepared to complete a writing assignment about it. A committee of Wando staff members creates the reading lists, said Andrew Pruitt, a spokesman for the Charleston County School District. After the local police union complained to the school and filed a formal request, Wando High School doubled the number of books on the summer reading list to eight. Blackmon said it was a move in the right direction, and has since sent a letter to the school superintendent to encourage further discussion between the school and the police chapter. Blackmon said the police union has received many complaints from community members about the books being assigned to students. Authors of the two novels issued a joint statement saying their books are anti-police brutality, not anti-police. In recent years a number of highly publicized police killings of black men have sparked protests in Ferguson, Missouri; Baltimore, Chicago and other cities. A former North Charleston, South Carolina, police officer was sentenced to 20 years in prison for the 2015 killing of an unarmed black man, Walter Scott, after a video showed Scott was fleeing when shot from behind. A Texas school district banned “The Hate U Give” from its libraries last year. 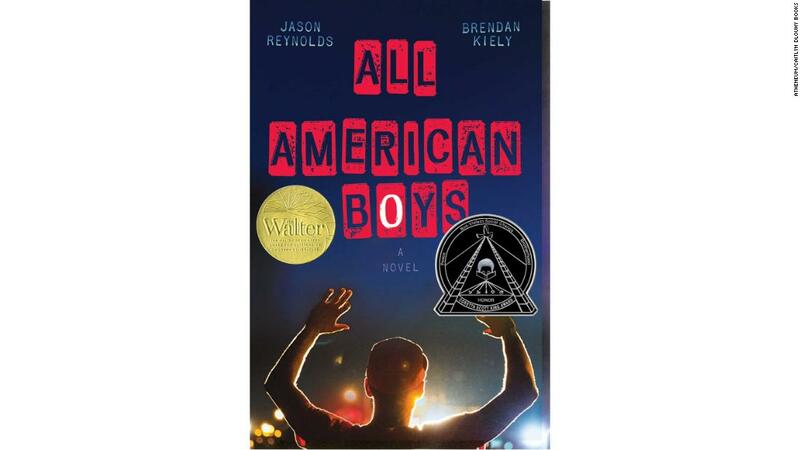 Both that novel and “All-American Boys” are on the American Library Association’s lists of most-challenged books. The ALA said “The Hate U Give” was protested for the book’s inclusion of “drug use, profanity, and offensive language,” not anti-police sentiments. At the same time, “All American Boys” has been incorporated into school curriculums in Massachusetts, Wisconsin and New York, where teachers have led classes on the book and invited police to join their students in conversations. Blackmon said he believes having students read the books in structured classroom settings would be more appropriate. Next Scandal, Corruption and cancelled Nobel prize….